Great Northern States Health Care Initiative: What’s the difference between Medicare-for-all and single-payer? 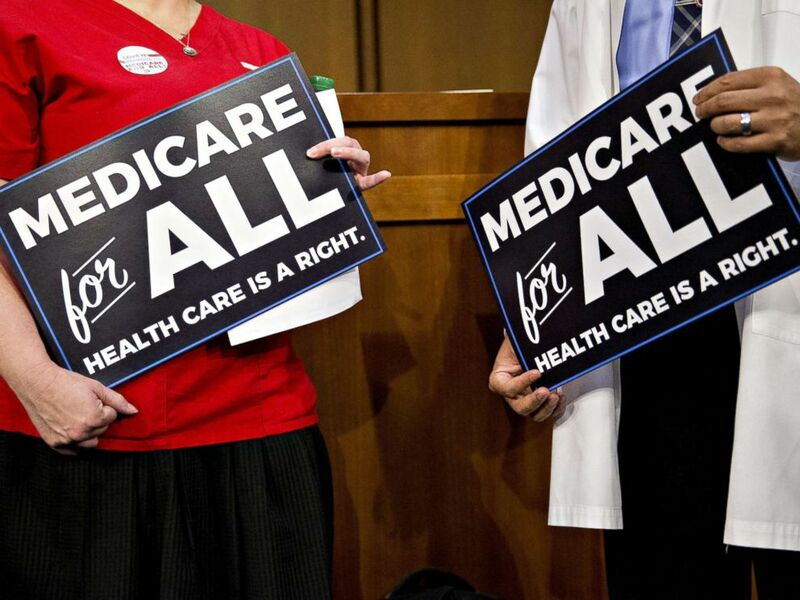 What’s the difference between Medicare-for-all and single-payer? : Across the country, catchphrases such as "single-payer" and "universal health care" are sweeping political races as Democrats tap into voter anger about GOP efforts to kill the Affordable Care Act.